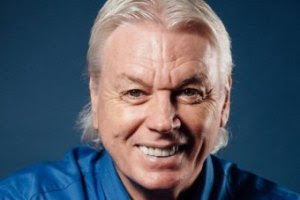 David Icke Event at Toronto Convention Centre cancelled. No Free Speech in Canada! “Censorship just as bad as in Germany”.